It has been over a year in the making and three or four months in the editing and proofreading phase, but Dragon Song has finally seen the light of day. It is the second in the Dragons and Vision series and promise to take the reader on a dazzling and emotional ride. Dragons and Visions began in 2010 when I started to write Pursuit. At that time I didn't know there would be a series and that there would be another book. It took three years to complete book 1. I guess I was incubating as an author and hadn't made it a priority. At the time I started writing I had other projects which I deemed more important and more financially promising. Needless to say those projects have been abandoned. Then in January 2013 I made the decision to complete the book in two months and I did. Pursuit was published in May 2013. It was so much fun and ideas for the continuing story and adventures of Patrick Ferguson, his Aunt Gaby and ancestor Einarr were pouring into my head. So a second book just had to be. 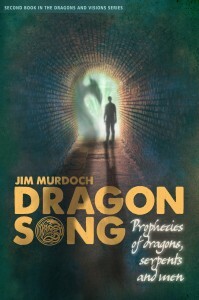 Only when book 2, Dragon Song, was complete did the name come to me for the series, Dragons and Visions. In Pursuit you were introduced to a magic book, a ring and pendent with magical characteristics and dragons. Well the dragons were never actually real, at least the protagonists were never quite sure. The reader is introduced to the Inside, that mystical place some call the sub-conscience. Dragon Song brings in a third artifact related to the ring and pendent. You will also be taken into another mystical realm called The In Between. Our man, Pat, meets dragons and other beings in his inner visions and dreams. He is kidnapped, rescued and faces a great loss. Dragons turn to men and there is an inspiring story by Einarr's cousin, Susanne, when she met a group of women in Constantinople. Yes, that means that more documents are found with more on Einarr and Susanne. You can't miss it. You know you can't, right? 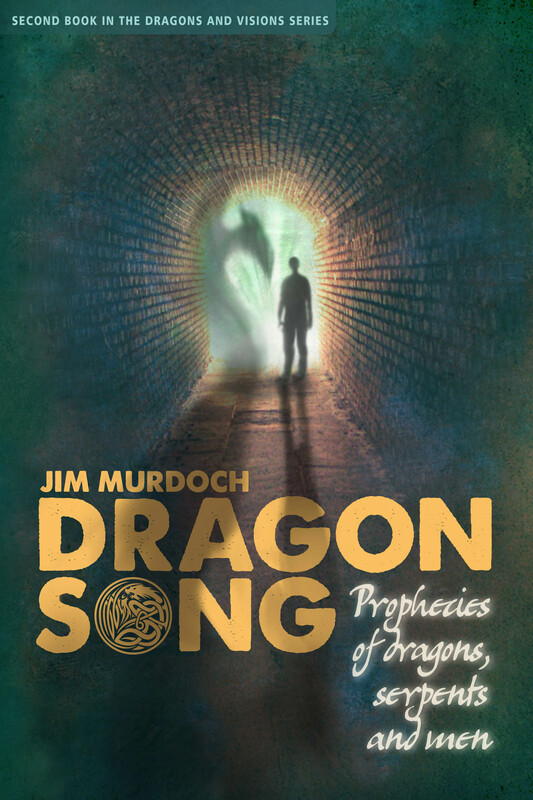 So here are the links for the Kindle and paperback versions of Dragon Song. When you read it I would love to see your review on Goodreads and Amazon. Oh by the way, when you purchase the paperback book, you will automatically get access to the Kindle version for free.